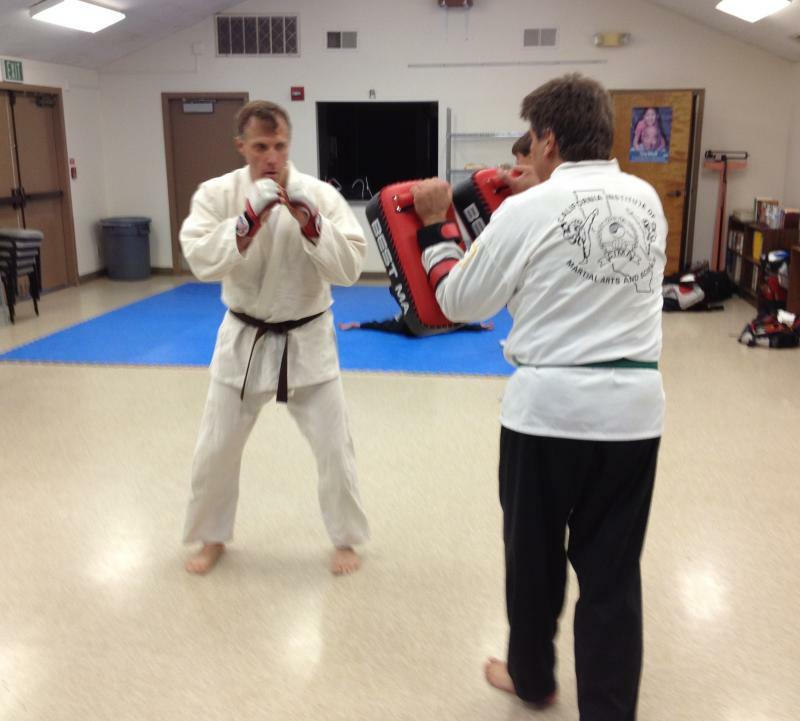 Orange County Martial Arts Center provides a comprehensive training program integrating Hapkido, Taekwondo & Karate together with other combat methods & theories together in a traditional mixed martial arts program. 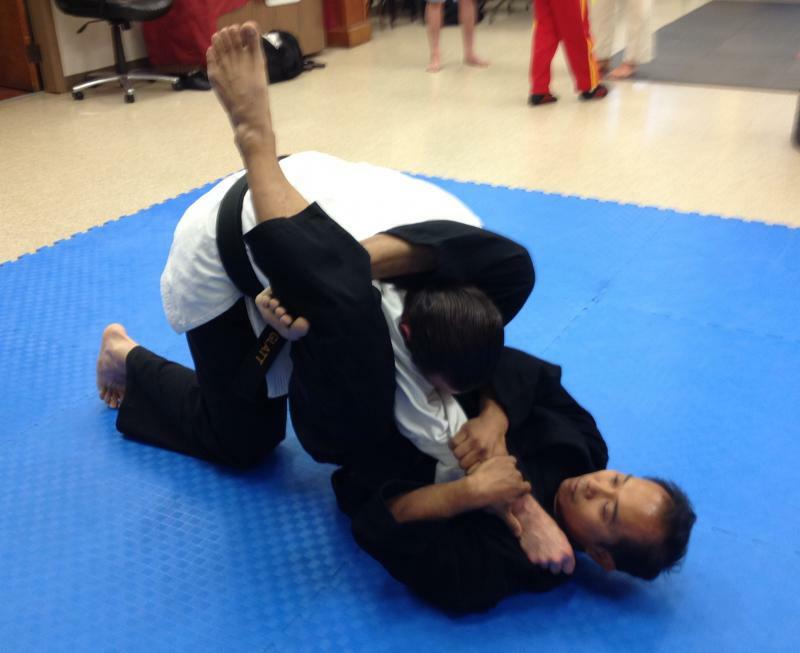 The focus of our training is to mix the modern integrated combat applications and conditioning of Mixed Martial Arts with the techniques and focused applications of Traditional Martial Arts for a well-rounded training program. 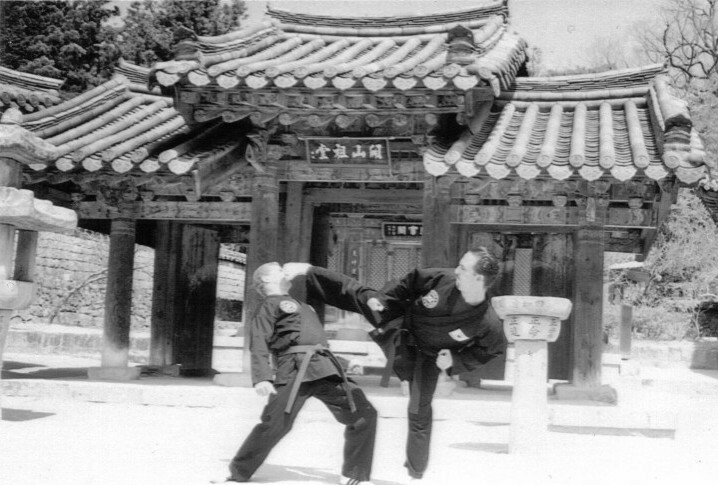 Martial Arts training will allow you to improve yourself physically, mentally, and spiritually. We strive to provide a safe and positive training environment for our students allowing them to improve every day as martial artists and in their daily life. The student body of our academy acts as training partners – not as competitors with one another. Our goal is to keep our academy free from egos and politics. If you’d like to learn more about our training and our academy please contact us today. Try us out for 30 days, no strings attached. For more info please contact us anytime or stop by one of our classes! We offer training to children, teens, and adults of all skill & experience levels. We also provide Anti-Bully training to children & teens, as well as Women's self defense training programs.